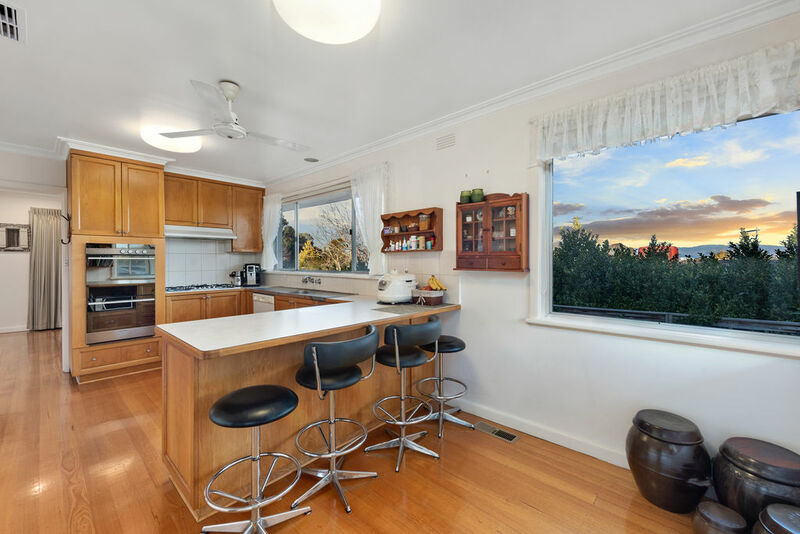 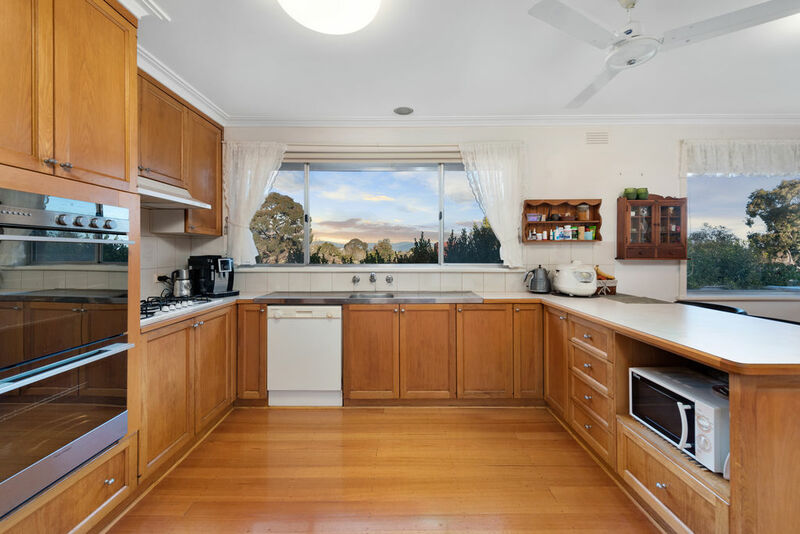 Open Inspection this Saturday, 2.00pm - 2.30pm. 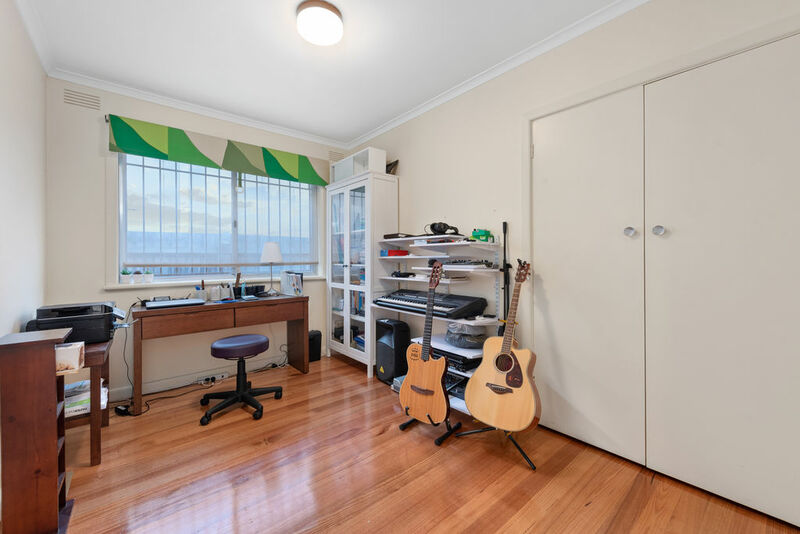 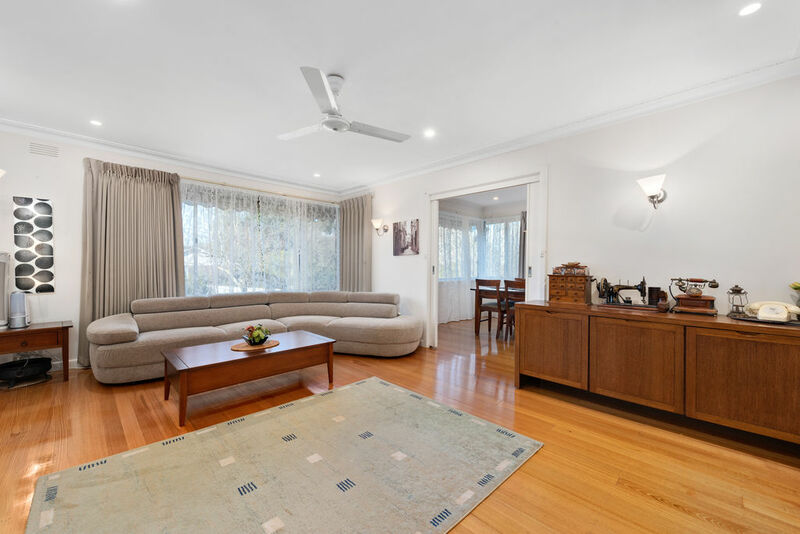 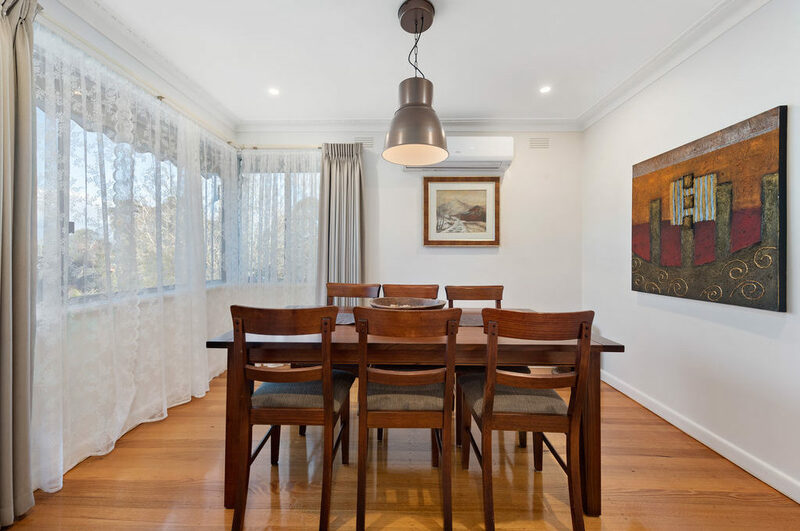 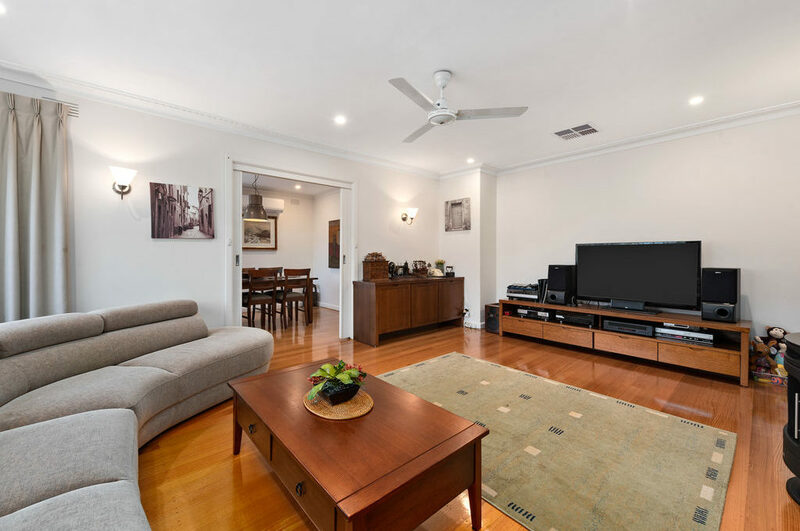 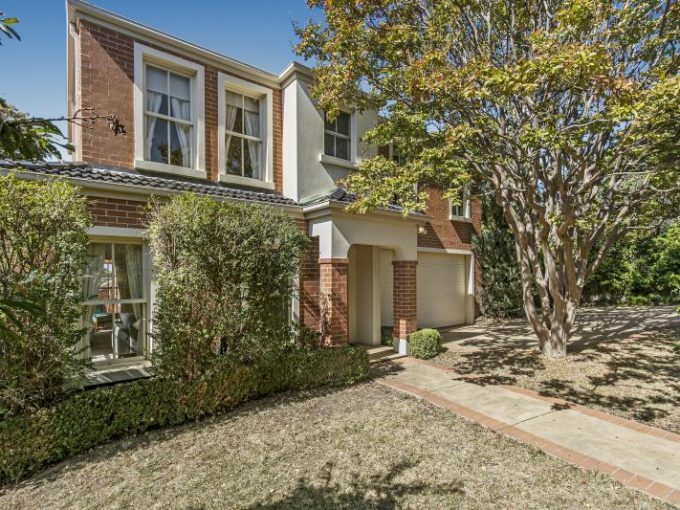 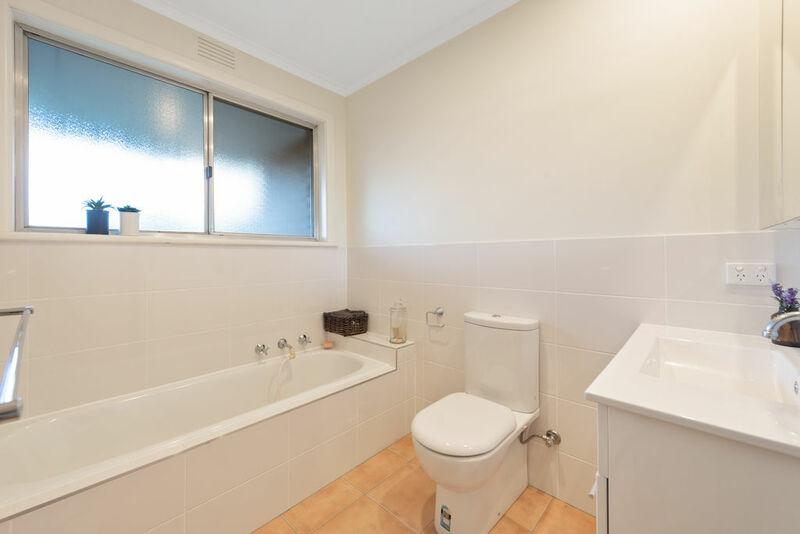 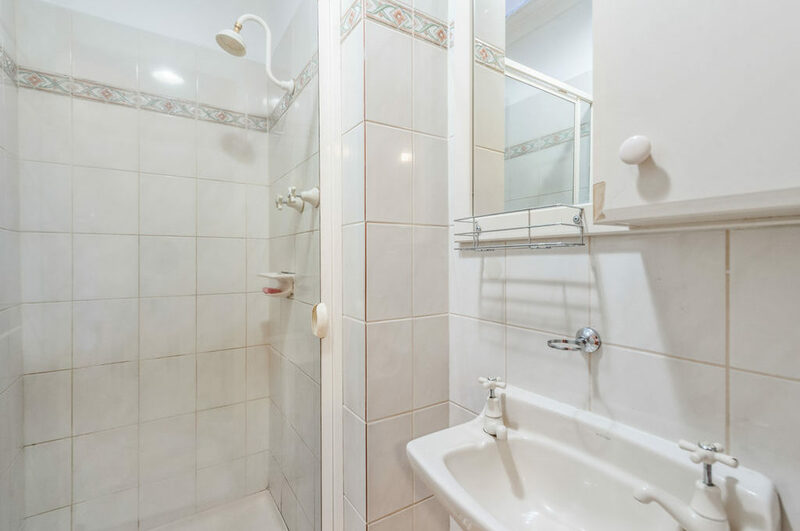 Conveniently located within walking distance to local school (Mullum Primary School and Norwood Secondary College) and 5 minutes’ drive away (approx.) 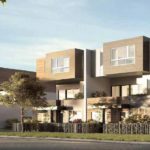 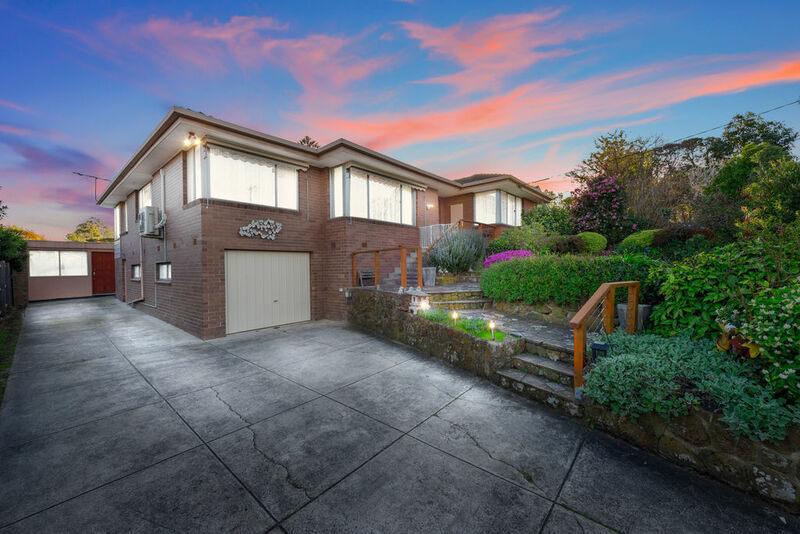 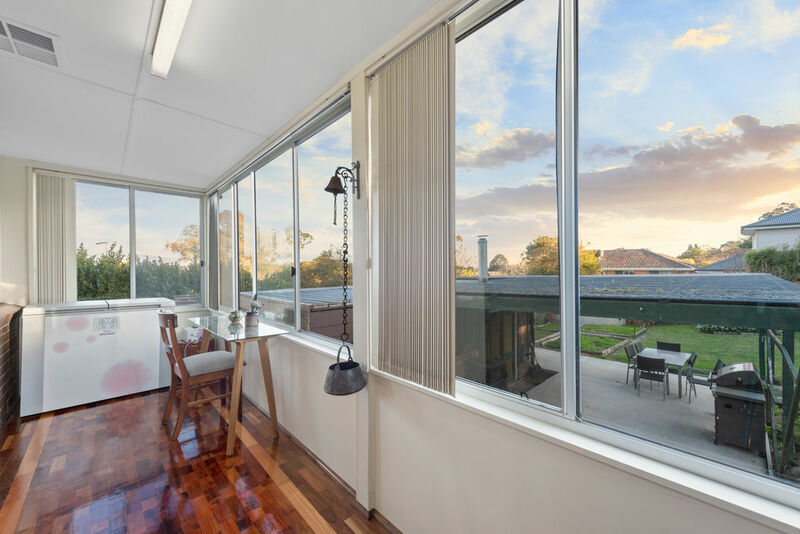 from Eastland Shopping Centre, this stunning family residence with breathtaking views is perfect for families. 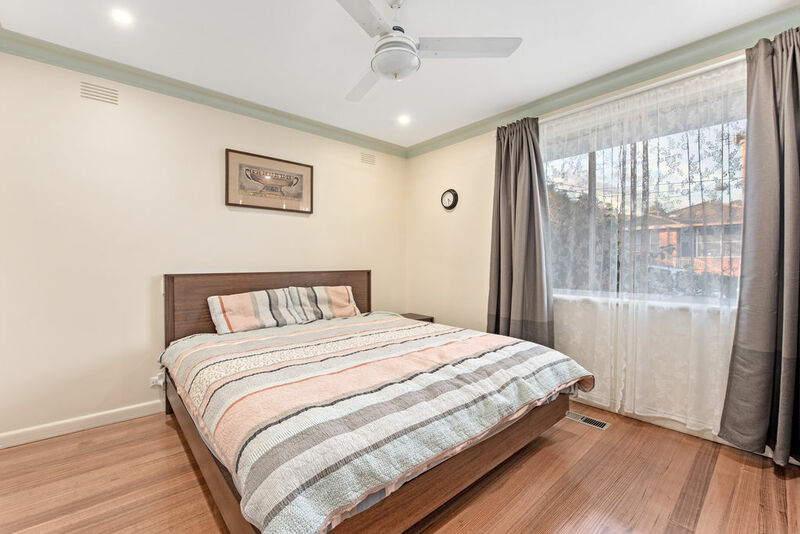 Offering 4 bedrooms with built-in robes, 3 separate living areas (including formal, lounge, sunroom), 2 bathrooms, a fully-equipped kitchen with elevated views and plenty of storage options. 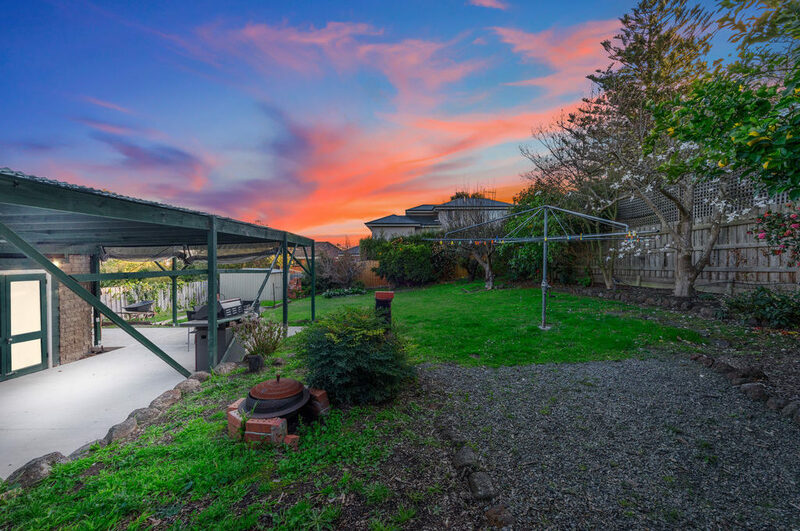 Step outside and you will be impressed by a huge backyard; a covered veranda ideal for BBQ, family occasions and entertainment; a separate Home Office studio with car access at the side of the property; and a large under house storage entering from the 2 car deep garage (expandable STCA). 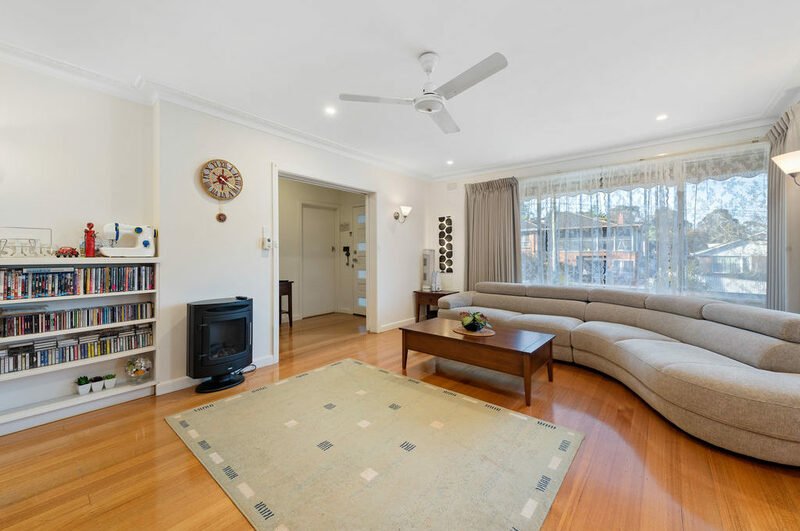 Extra features include split system air conditioners, ducted heating and double garage. 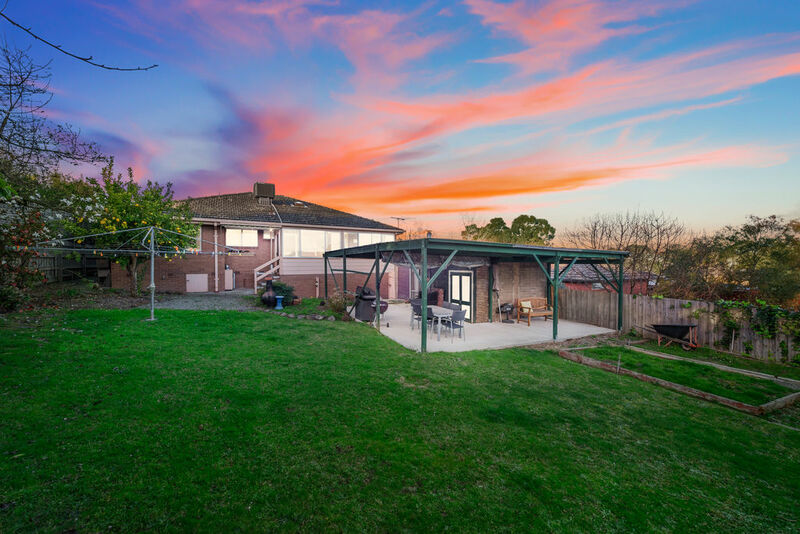 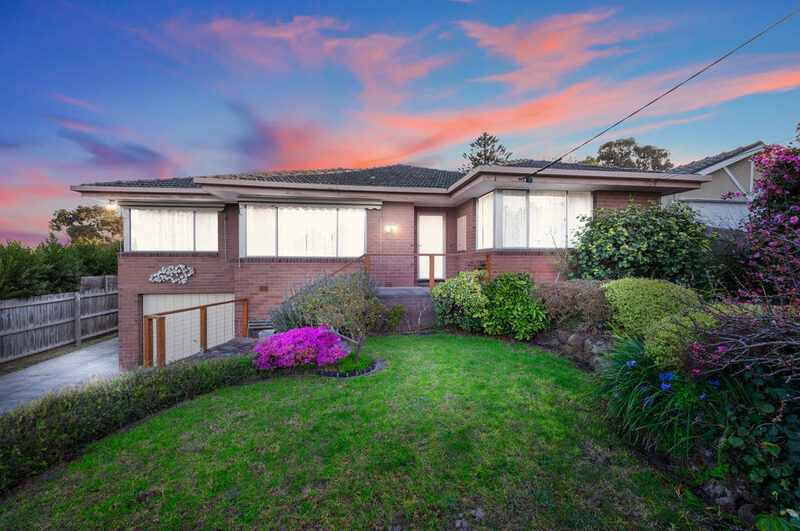 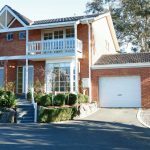 Located in the quiet street yet nearby Eastland Shopping Centre, local schools, Costco, many park or reserves, Ringwood Train Station and Eastlink, this impressive residence is a package of privacy, comfort and practicality.